What do you feel makes the Prairie Chamber Choir unique from other choirs? 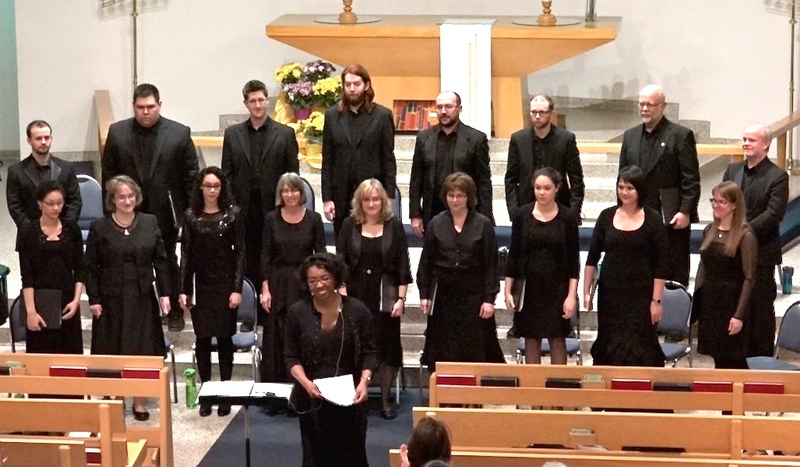 The Prairie Chamber Choir has a mission to engage and captivate audiences with exceptional choral performances that promote visual, musical, and literary artists from the Prairies. We mostly perform new music by contemporary composers from the Prairies. There is also an educational component to our concerts in that our program is normally accompanied by a lecture or presentation. That being said, ultimately, we share the same goals and values as other choirs – we strive for choral excellence and promote a love of choral singing in our community. 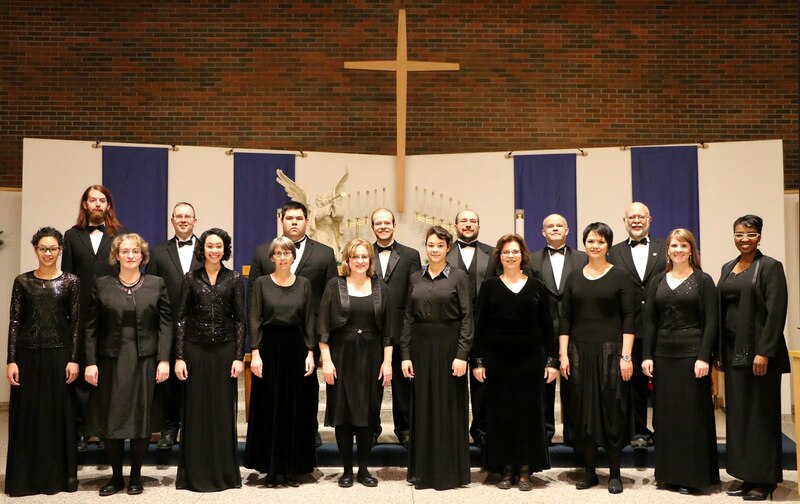 What are some of the highlights you have had with the Prairie Chamber Choir? Our performance this past December was extremely memorable. We gave a concert entitled Stories of a Prairie Christmas where we paired well-known arrangements and original works in the Christmas canon with lesser-known original works and arrangements by regional composers. It was a varied program with various languages including Inuktitut, Latin, German and Spanish that involved readings of personal stories by members of the choir, landscape photos by local photographers and short explanations of the music by me as the director. The response from the audience was enthusiastic, providing an incredible level of energy in the auditorium. The choir sang from their hearts and created a positive and engaging experience for us all. It was indeed an unforgettable event. Because our mission is so specific, we will give a presentation that features works of Prairie composers. Selecting music for an hour program, 25 minutes of which is a lecture, was challenging because there are many good options for repertoire. I decided to program works that people could relate too and potentially use with their own choirs. I also want to be sure that the music demonstrated all of the points in the lecture. I tried to be as innovative but practical as possible – I can’t hide the teacher in me. What can audiences hope to see from Prairie Chamber Choir at Podium? A great performance! I also hope that people learn about composers that they may not have known before. Our lecture recital will shed some light on some exciting new music by composers from the Prairies. In my opinion, we need to promote these composers more and encourage new commissions by local choirs. What are you most looking forward to at Podium? Of course, I’m looking forward to our performance. But, I am also looking forward to hearing other choirs, learning from other conductors and reuniting with my choral friends from across the country. I am really happy to see such a variety of sessions. It is our responsibility as Canadians to promote the works of contemporary Canadian composers. The value of research in Canadian choral composition is in preserving and celebrating the identity and history of Canada, in building self-awareness in Canadian regional communities, and in empowering future musicians to invest in Canadian choral literature. Please describe how you came up with the Prairie Choral Music Research Project and its importance? • The composer should be a : Canadian citizen (by birth or naturalization); Current or past resident of Alberta, Saskatchewan or Manitoba with his or her career established primarily in one of these provinces. I have invited conductors, composers, and all musicians to visit my website and share names of composers or titles of pieces by composers from the Prairie. At the moment, the suggested works should fit the criteria as outlined on my website. However, eventually, I will include names and titles of all Prairie work as I feel that this is an area under promoted and desperately needed. 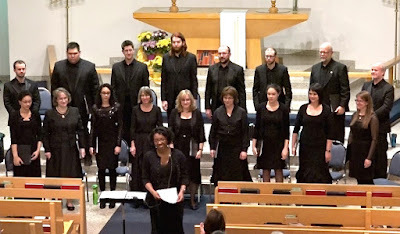 To visit my site and participate in the project please visit: www.classicmel.ca and click the link called Canadian Prairie Choral Music Research Project. You have an extensive background as well as academic work, why is it important for you to navigate a balance between research and academic in your work? Balance is a complex term! I’m not sure that I can honestly say that I have a ‘balance’ between the two. I do think, however, that music research is extremely important for advocacy of the arts in general. Our academic institutions and the research from those institutions enable people to know their history and appreciate the rich culture we in Canada possess. As a Canadian, I strongly feel that the research we do, whether that be about choral education, choral conductors, singing trends, folk traditions or regionalism, is one way to shine a light on our choral communities inside and outside the country. We have a wealth of talent in our country. Our research provides Canadians with knowledge and awareness of the current state in our singing communities but also can enlighten our current generation of musicians in their efforts to build an even stronger singing future. I sang with various choirs as a kid and a young adult. I never really thought that I would be a conductor at that time but I LOVED to sing. I had fantastic teachers and mentors (I still do!). My teachers saw something in me that I did not see in myself and they gave me opportunities to accompany, lead sectionals, sing solos and eventually conduct a choir! I was hooked and never looked back. I love every element of choral singing – the act of creating, building community, excellence in music. I love reading new music and working with people who do what I love doing. 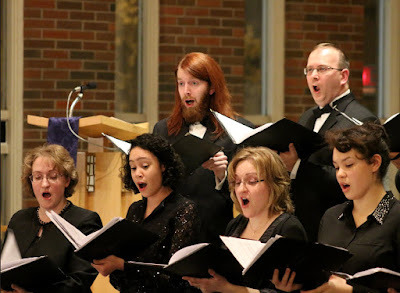 As you are finishing your Doctorate in Choral Conducting at the University of Toronto, what are some future goals you have for yourself or the choir? After graduation, my teaching, presenting and conducting will be ongoing. I will also continue my research in Canadian choral music, as I believe that I have hardly scratched the surface. My choir is new and there are so many possibilities and opportunities for us. One of my goals is to make a recording of all the new music we sing. I also look forward to commissioning new works – doing our part to cultivate great new choral music in this country. 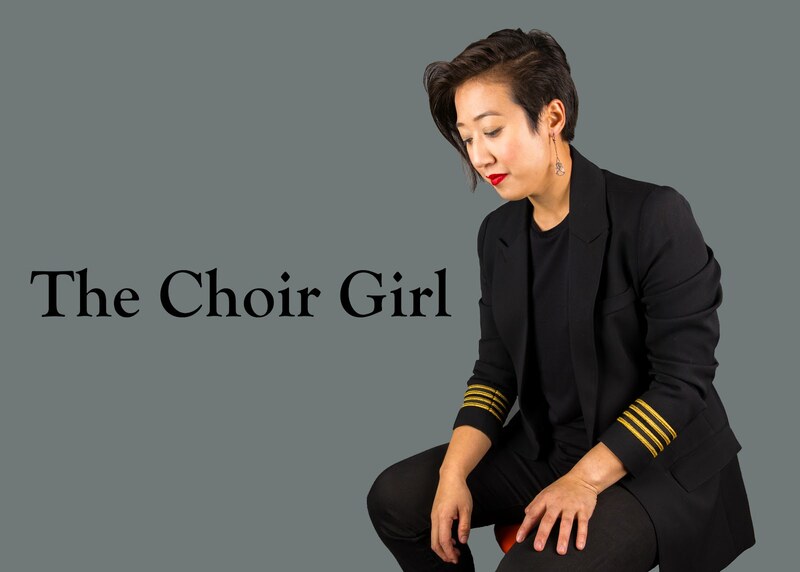 There are so many facets of choral art and Podium provides a wonderful time of sharing, learning and connecting choral friends. The Prairie Chamber Choir is thrilled to have the opportunity to be a part of the 2016 Podium conference and to share our music with other Canadian choral communities.